Whenever Superstar Rajinikanth is written off by naysayers after a rare miss, he has come out of the situation in a jubilant manner and proved that he is the numero uno star in Kollywood, both in terms of fan base as well as box office collections. When a section of media wrote off Rajinikanth after Baba's failure in the last decade, Rajinikanth proved them wrong with industry hits -- Chandramukhi, Sivaji and Endhiran. Similarly, when the modern media (including web and social media) doubted the Superstardom of Rajinikanth after Lingaa's debacle this decade, the actor has once again replied his critics back in style. 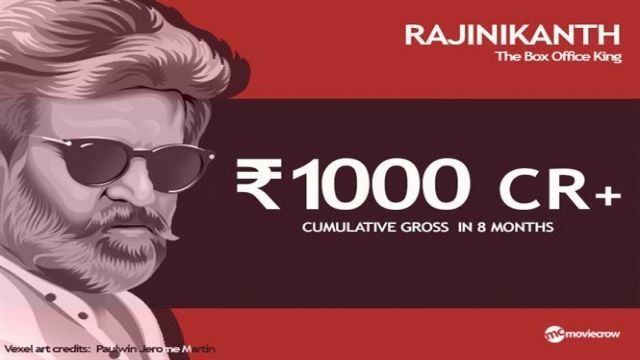 In the last 8 months, three Rajinikanth movies released and they have together grossed above ₹1000 Crore (Kaala: ~₹155 Crore, 2.0: ~₹650+ Crore, Petta: ~₹200+ Crore). This is truly a phenomenal achievement considering his age factor and the announcement on his political entry. In spite of the challenges faced by these films (Kaala released during Thoothukudi controversy, 2.0 release was delayed by a long time, Petta had to clash with Viswasam), they have kept the cash registers ringing. Apart from the conventional box office collections, Rajinikanth's films have also unlocked new revenue streams by collaborating with different brands and digital streaming services. These partnerships are only set to increase with his upcoming films and the existing box office records will be at stake. 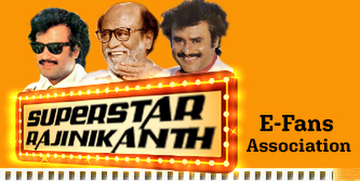 To sum it up, Rajinikanth has royally trolled back his critics by asking "Naan Veezhven endru ninaithayo!"